MOST OF THE LEAGUE,IN THE WAR ROOM! 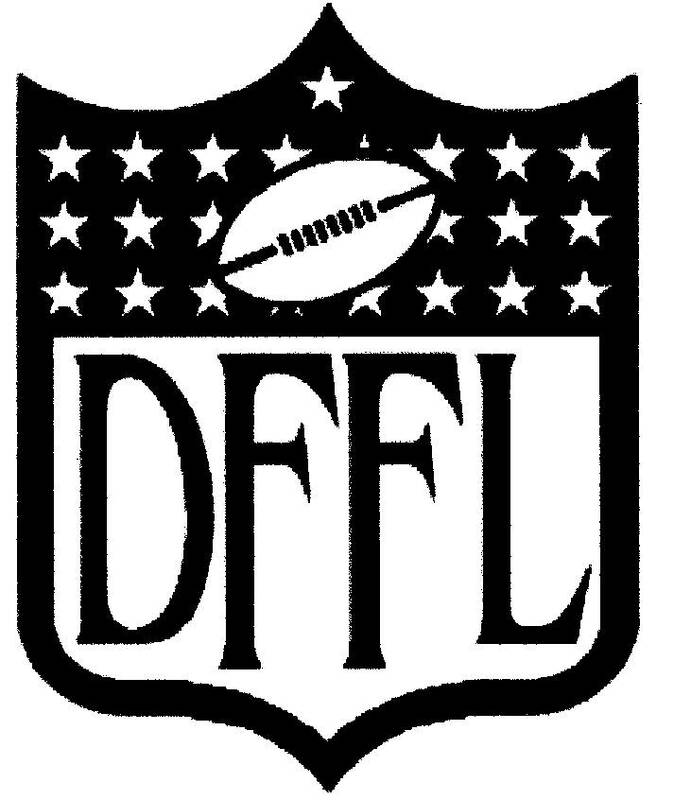 Welcome to the DFFL website! 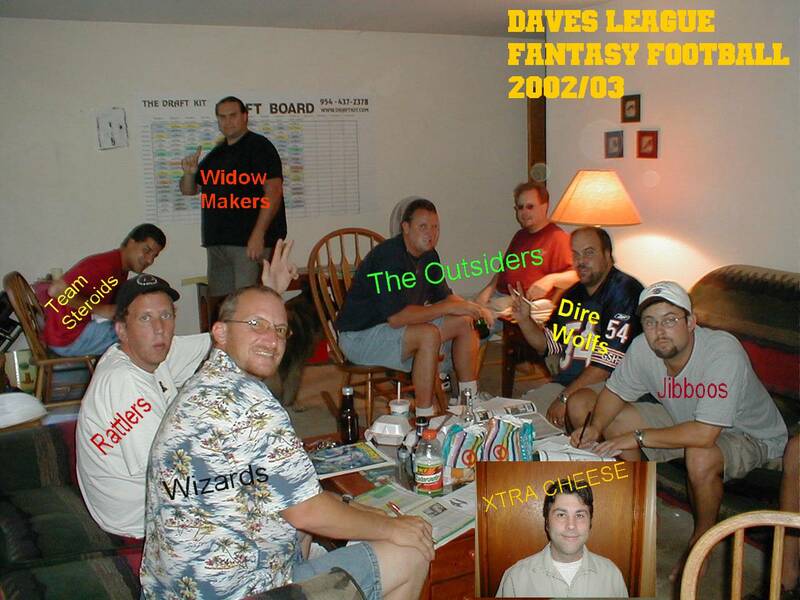 Northern Chicagos Premiere Fantasy Football League since 1992! TALK YER TRASH...GO TO THE FORUMS,CLICK ABOVE NOW! Click the link above!WE need your input! ARE WE GOING TO LET THIS GUY SCREW US AGAIN? GO TO AWARDS PAGE FOR DETAILS-Picture Posted 12-13..you go now! Widow makers crush dire wolves in fantasy bowl victory. Sally anne Awarded to the outsiders! August 31, 2003 at 12:00:00 p.m.
Click here to see where our site get hits from around the world! Foxsports,Kennyboy graphics,fantasysports logos,cooltext,The weather channel,lycos,hotbot,fantasy football web ring,the wavsource,the daily wav,Proboards,and Bravenet.links to some of these sites are available at this site!